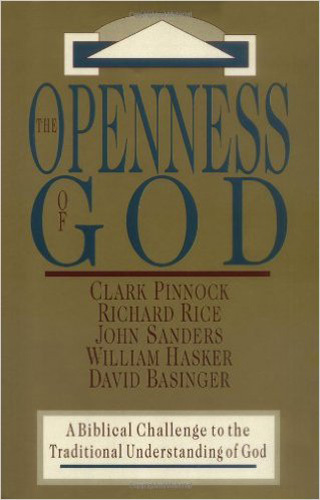 Clark Pinnock argues that we need to have a view of God centered on God’s open, relational, and responsive love for his creation. 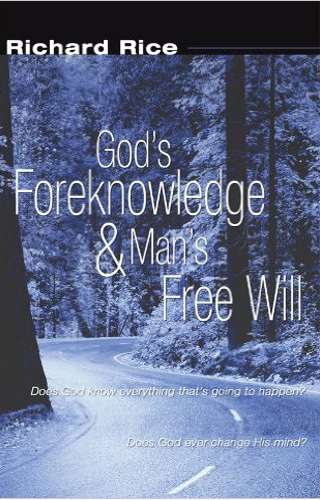 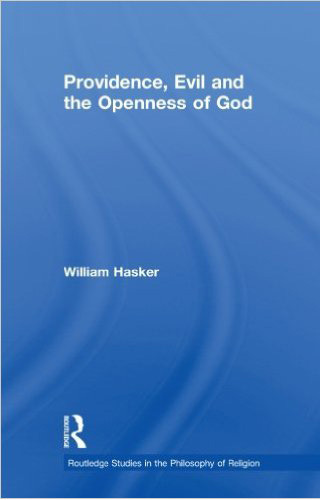 Can God intervene in this world, and if so, to what extent? 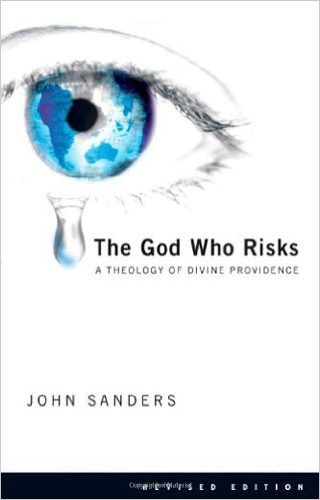 If God intervenes, can we initiate such intervention by prayer? 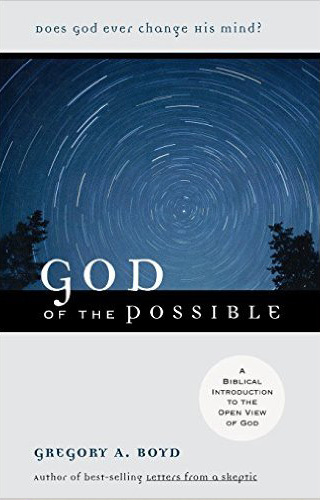 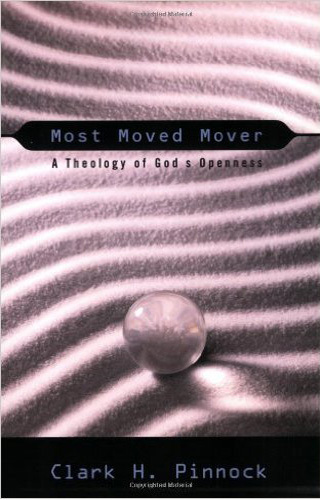 Fretheim deals with the ideas of a God in the midst of his creation, of opening himself up to his creation allowing himself to be hurt by that creation, and a God who empowers his creation and desires his creation to work alongside him. 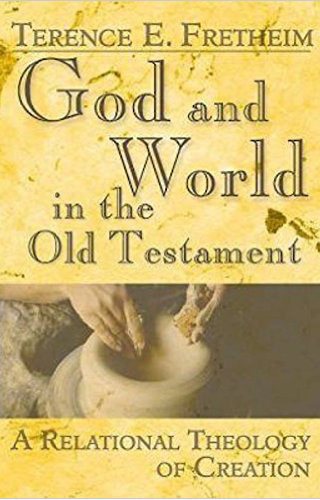 As Mike Saia masterfully demonstrates in this work, the traditional perspective is at odds with major portions of the biblical witness. 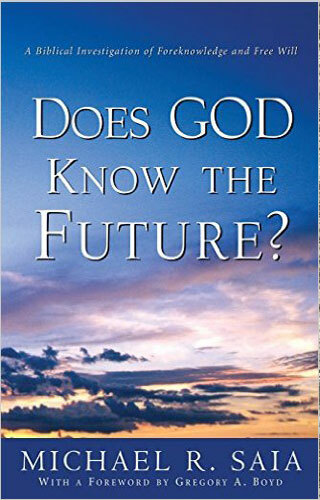 For example, Scripture frequently depicts God as speaking and thinking about the future in terms of what may or may not be, not in terms of what will certainly be. 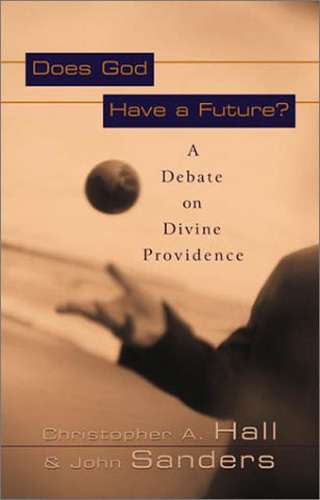 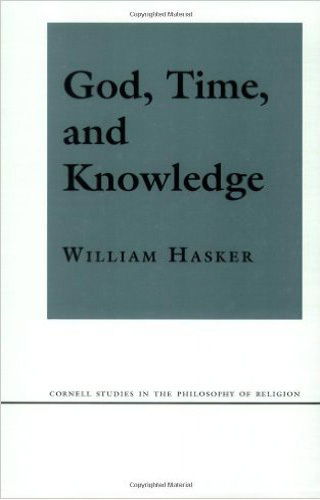 This is a very competent, thorough analysis of the conflict between free will and divine foreknowledge (or, on some acounts, timeless divine knowledge of our future). 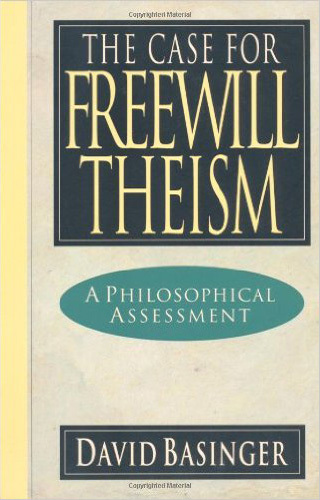 It is exceptionally clear. 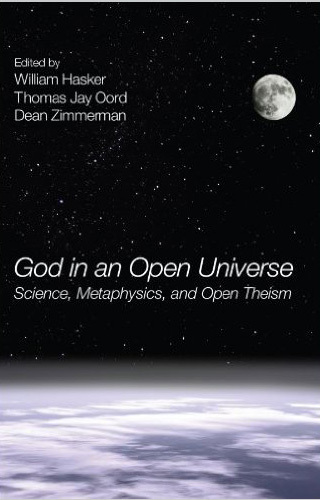 various essays explore subjects ranging from physics to prayer, from special relativity to divine providence, from metaphysics to evolution, and from space-time to God. 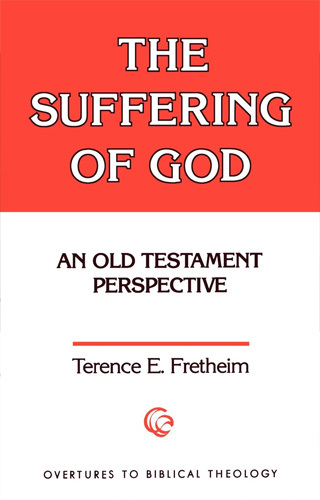 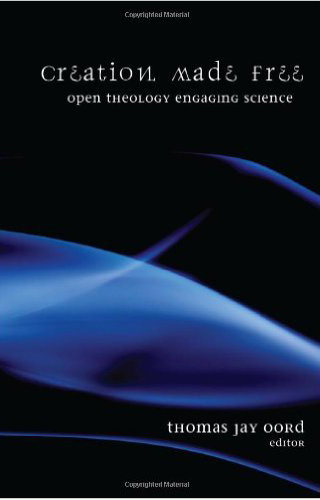 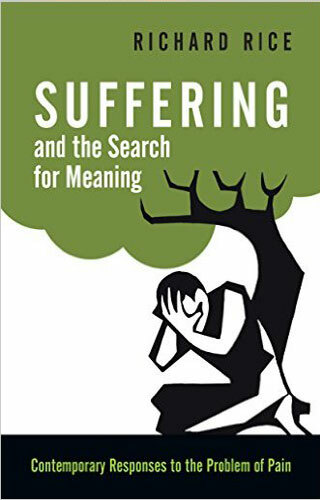 Fretheim brings theology into conversation with such fundamental issues as ethics, suffering, ecology, and God’s interaction with the world.